droPrinter wins in battery charge too. 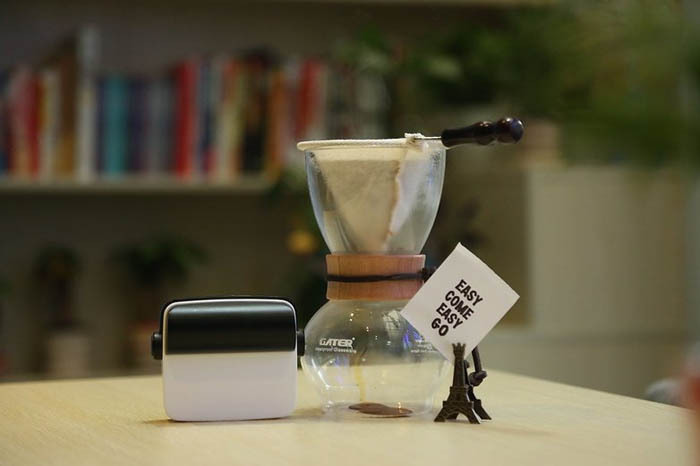 It can print continuously for 7 hours when a Polariod camera gives about 25 sheets per charge. droPrinter uses a rather cheap paper which appears to be about one or two cents per photo while Polariod uses ZINK paper with the cost of 10-15 dollars for 20-30 sheets. On the other hand, dro Printer has some limitations. The gadget itself is small and could provide printouts of 5 cm in width. And that’s not all. All the output could be printed only in black/white. Also the quality is said to be very good. The droPrinter team is working on the apps to integrate the device with not-Android gadgets, and one can get first gadgets in the end of 2015 under $99. This entry was posted on Tuesday, July 14th, 2015 at 10:46 am	and is filed under mobile, printing. "New Color Office Printers From Canon"